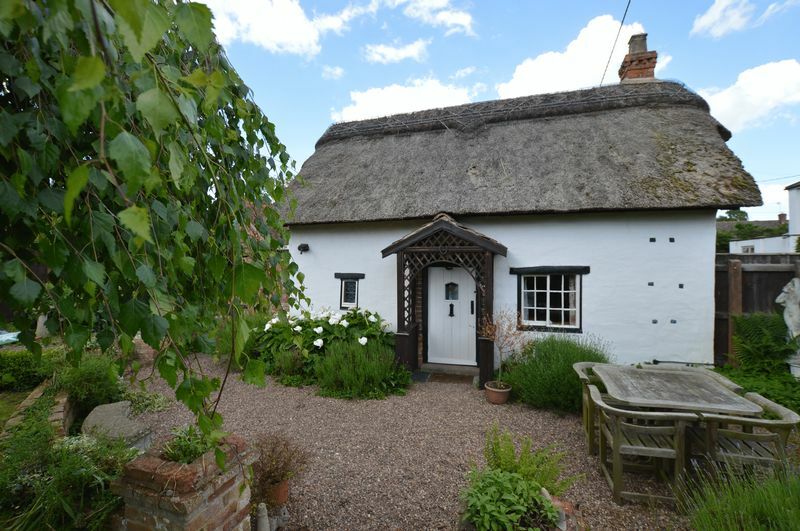 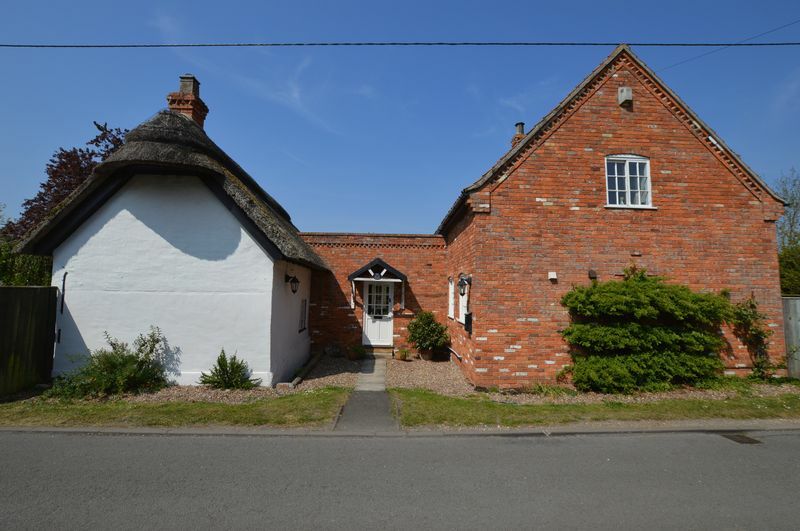 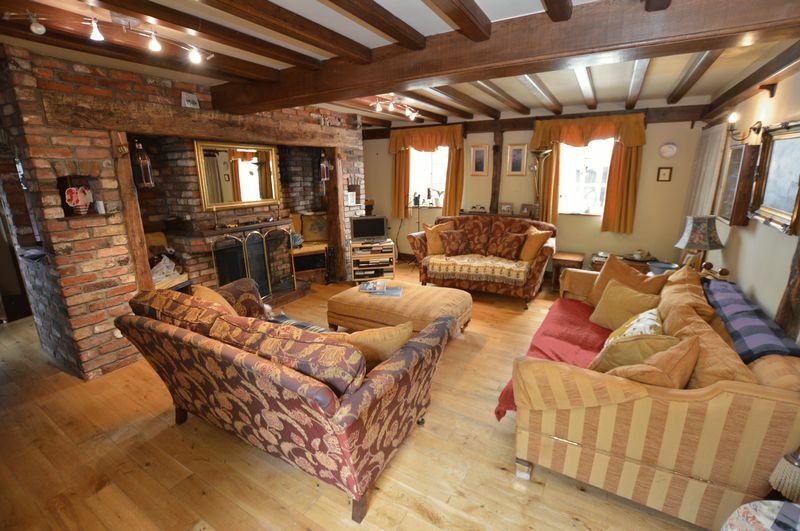 This attractive Grade II listed cottage with thatched elevations sits at the heart of the pretty village of Kirkby On Bain. 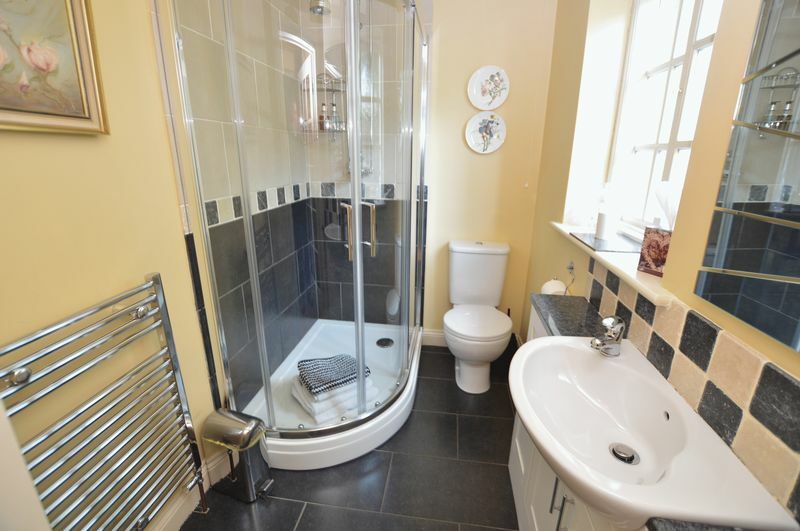 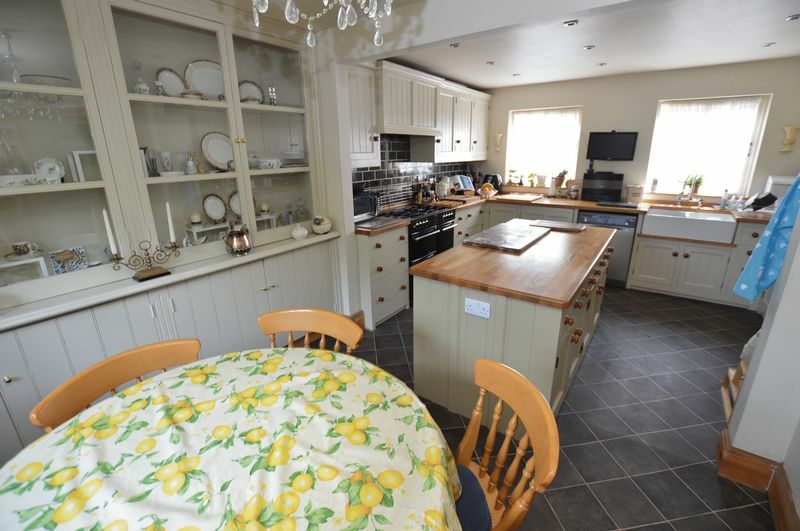 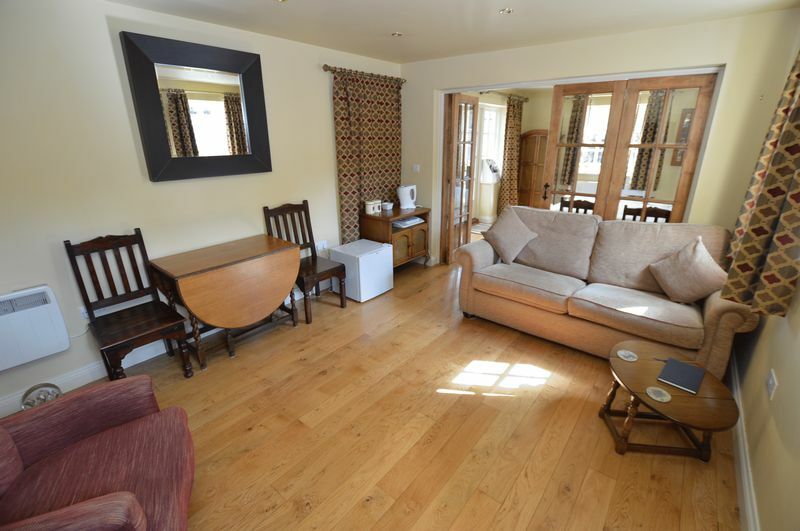 The property has been thoughtfully extended over time, now providing an exceptional family home with a wide range of versatile accommodation over two levels. 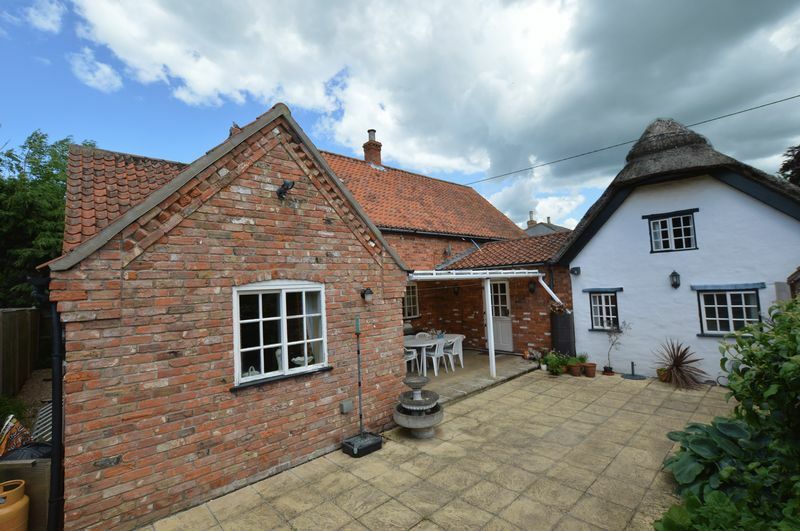 The original part of the house dates back to the early 17th century and retains many original features, this successfully blends with recent additions using reclaimed bricks below pantile roof. 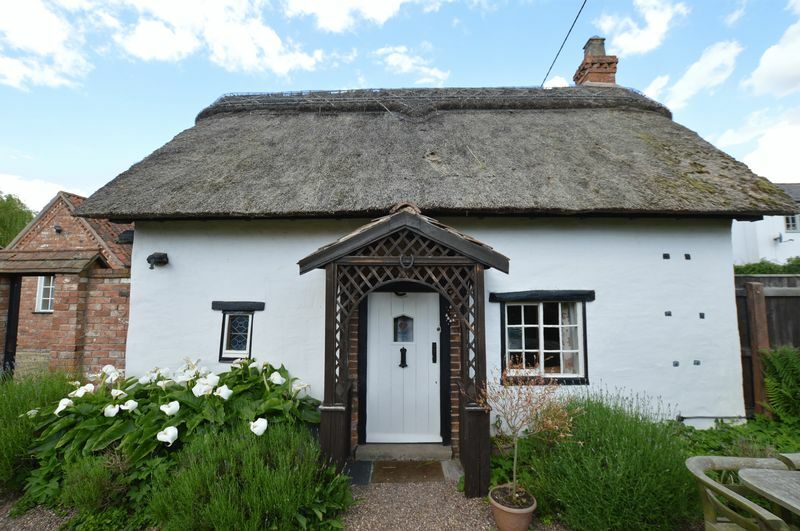 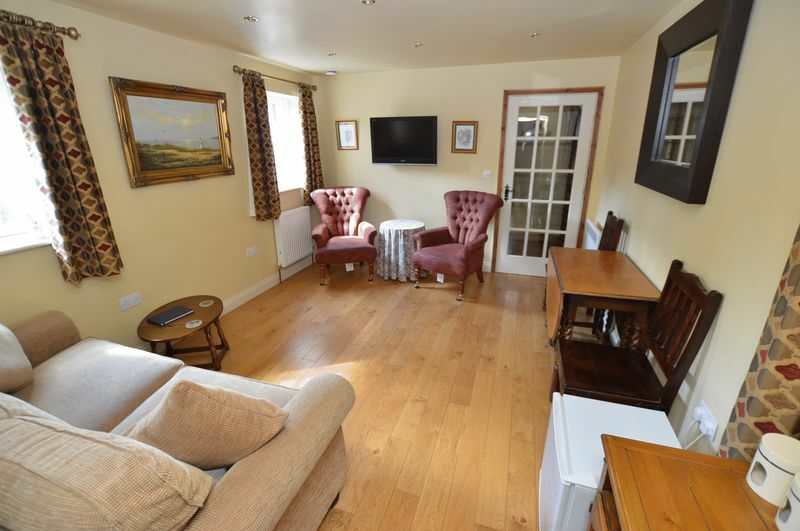 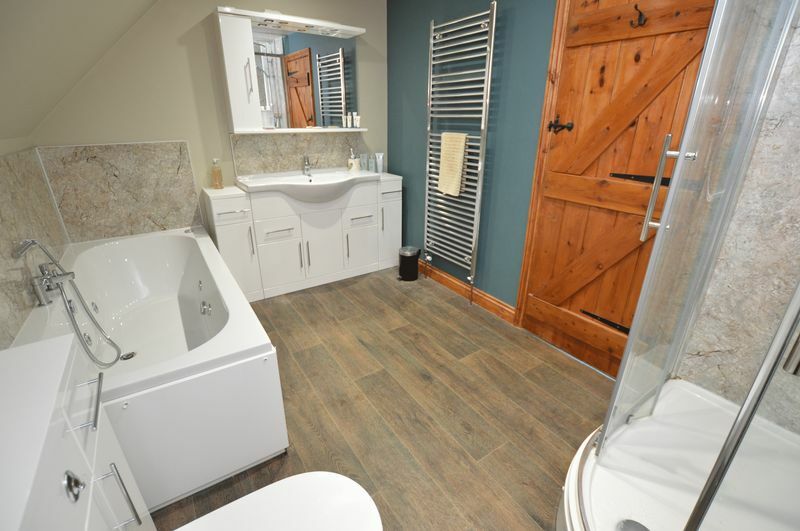 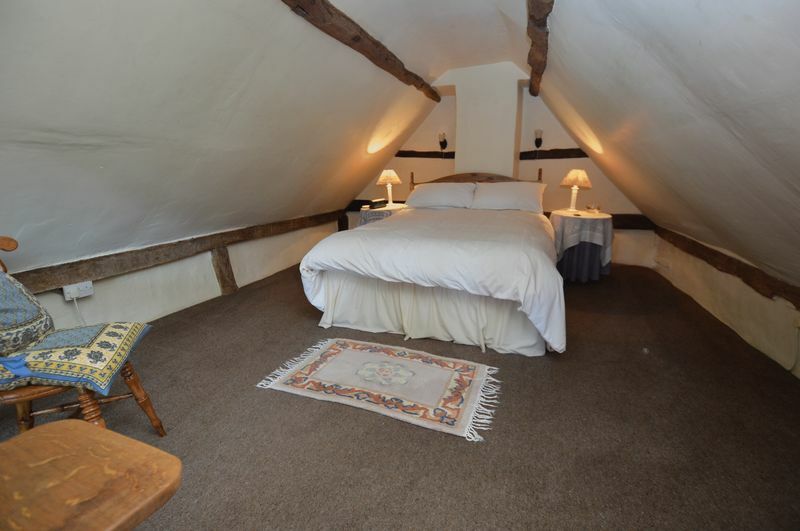 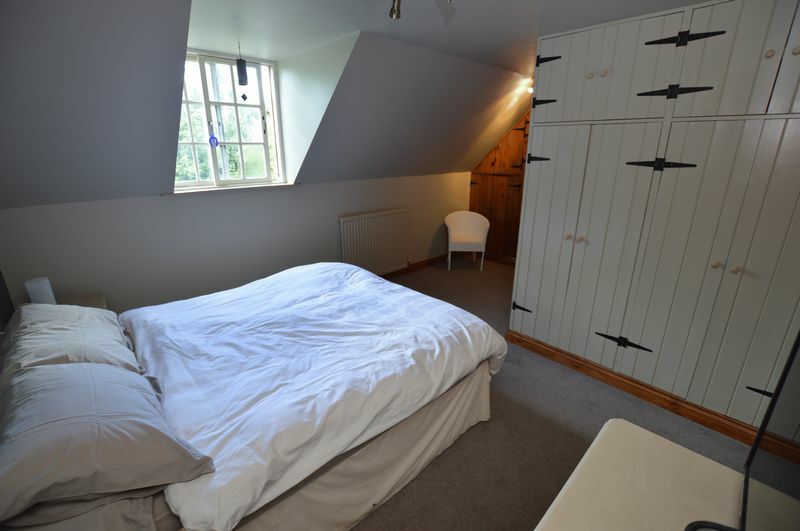 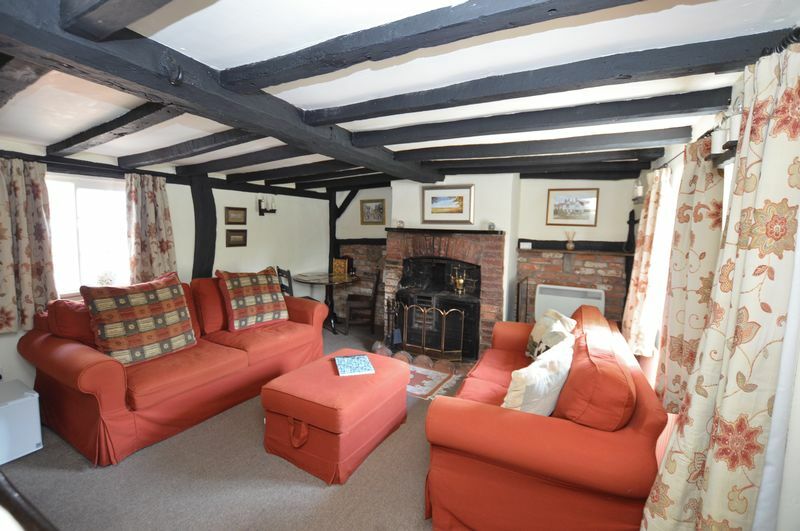 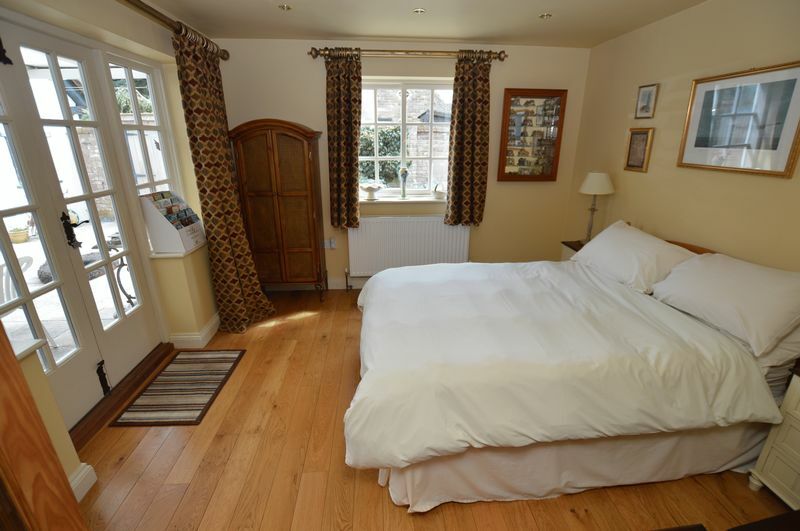 The owners of this charming cottage are currently running a successful bed and breakfast and have been awarded the 'Trip Advisor' Certificate of Excellence. 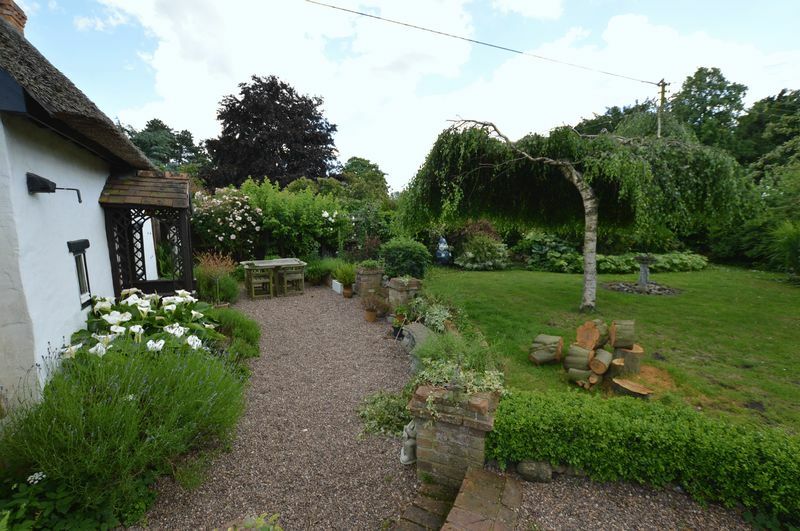 The private gardens are beautifully landscaped in keeping with tradition and benefits from a further courtyard garden with covered all weather entertaining area. 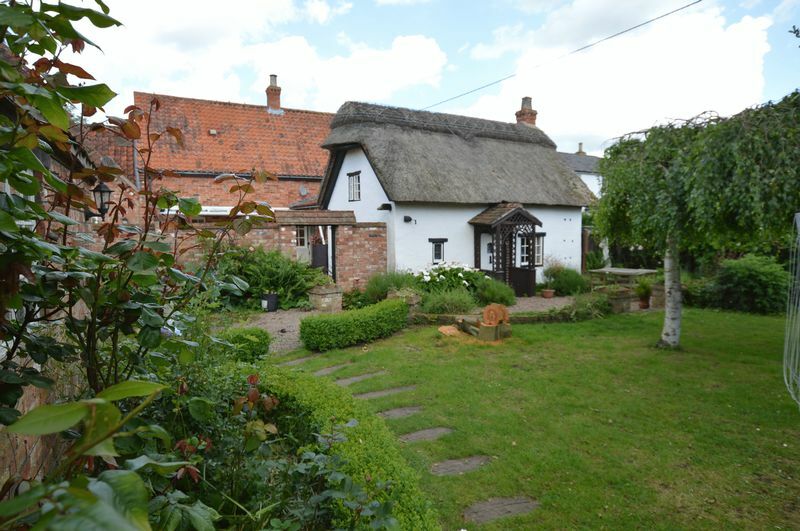 The village has a well-respected primary school and busy traditional public house. 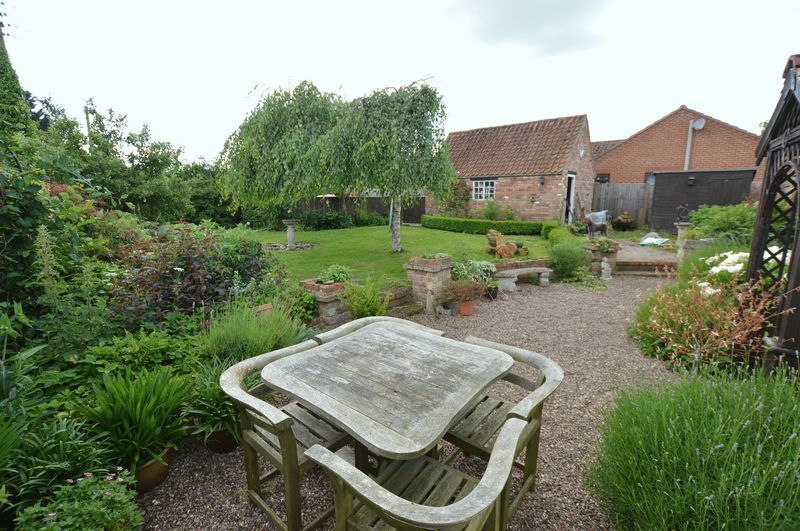 Woodhall Spa and Horncastle are both a short drive away. 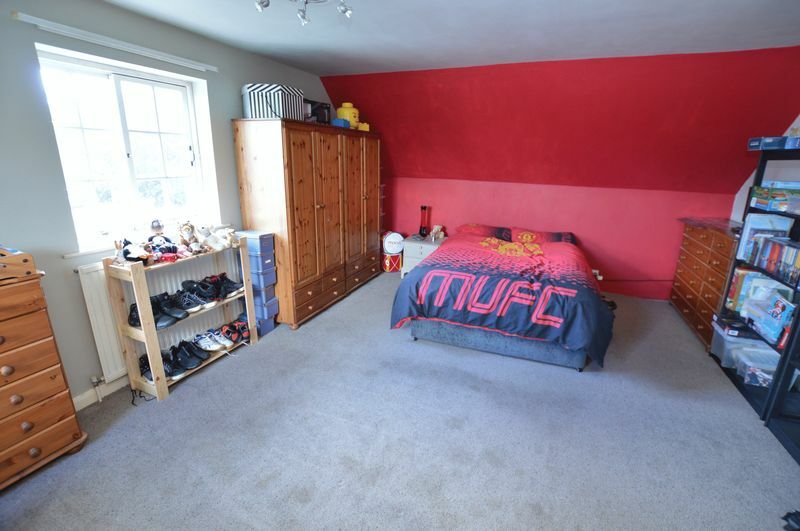 Amanda was very helpful throughout.